I had a hard time sleeping last night. I don’t know if it’s because I’m thinking too much or if it’s because God is having me pray for others. Either way, I’m using the wake time to pray. In the wee hours this morning, I couldn’t stop thinking about your caregivers. I started praying for them because I felt so burdened. Especially for the current ones who not only lost a sweet friend on the day you died, but also lost their job. I thought of all the many caregivers you had and pondered the faithful few who worked with you for many years. 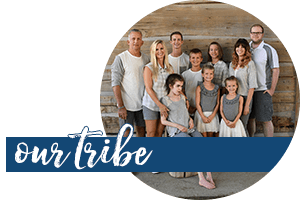 Tiffany, Auntie Mary and Uncle David provided consistent care for you for almost nine years. That’s a long time to care for someone for a few hours a week. Then God specifically sent Jaime and Donna for the last five months of your life. Their intuitive, caring natures were gifts at a pivotal, critical time. I can look back and see God’s hand all over the timing of their assignment. I know they are mourning you and while I’ve tried to put myself in their shoes, I simply can’t. I can’t feel the emotions of someone whose life I’ve never lived, whose perspective I’ve never adopted, or whose feelings are different than mine. All I know to do is to pray that God will heal their hearts and provide for their every need, both emotional and financial. So that’s what I did for about an hour. Today is one month since we laid your body to rest in the cemetery. From the moment that I witnessed your spirit leave your body for heaven, I’ve had total peace that you are well again. I’ve been thinking about how wonderful it must be for you to be able to communicate without your brain glitching. How wonderful it must feel for you to have no more pain or impairments. Your body works and you can run and play and jump and do everything you used to do and everything you were never able to do. Every skill you lost is re-gained, new and improved. Perfect. I try to imagine what your giggle sounds like in heaven. It has to be absolutely glorious. And your beautiful voice is not just repaired, but totally renewed. How I can’t wait to hear you sing again someday! Someone said to me recently that they don’t understand how we will know one another in heaven. She asked, “If we have perfect and whole bodies in heaven, how will we even recognize one another?” I personally believe that it begins with our eyes. We won’t see the same way we see now. Our eyes will be open to all things spiritual and I believe that we will recognize one another in spirit before we even look at our new bodies. We’re used to looking at the body of others with our physical eyes first. In heaven, it will be the opposite; we’ll recognize one another in spirit before any other way. We will truly see others the way Jesus sees them. I’m kind of jealous that you have this ability before me. 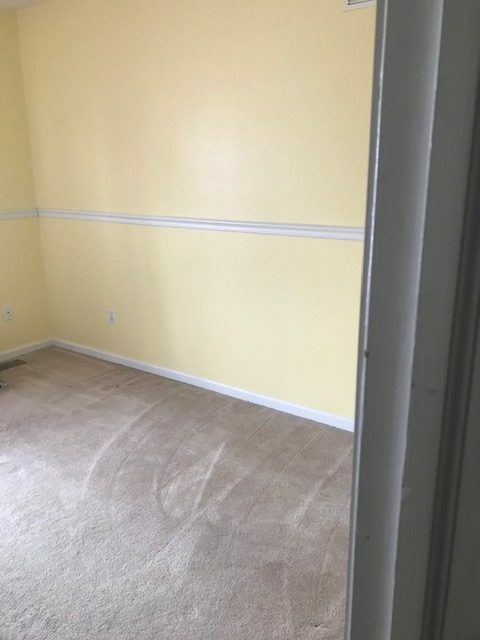 Your room now stands almost empty. It’s been a gradual process over the last couple weeks as we’ve given away your supplies and equipment to those in need. Seeing those needs provided has been such a joy but walking by your room hasn’t been easy. That’s all. God is good, even in death. Death has no power over the real you or the real me. What a sweet, precious, yet powerful whisper that is! Oh, how He loves us so! To one day see and recognize His face-what an unspeakable time that will be! I am eternally grateful for this transparent testimony of your beautifully tragic, but divinely purposed, albeit epically personal experience. 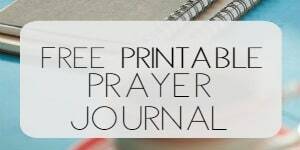 We can all stand to experience a Holy Ghost takeover kind of ’empty tomb’ reminder of God’s promises to us, in hopeful anticipation of our Heavenly Reunions. As the caregiver of my niece and nephews elderly grandmother I have no words to express how much I needed to hear these loving words to Taylor. As her health is in the beginning state dementia and cardiovascular health worsening I’m concerned about her family on the day she’s going home with Jesus. Her and I have grown exceedingly close over the past couple of years and I love her dearly. How much time we have left is only for GOD to know and I give prayerful effort to making sure her time is well spent. Your sweet letter to Taylor gives me such peace only God can understand how much He’s comforted me through your words. Thank you sweet sister in CHRIST! Keeping you and yours in my prayers, God continue to bless you. I realate deep in my heart and spirit with this. How great God is! How wonderful His forever healing love goes on in us until He knows we are that the place He wants us to settle into His love. He is always there, will never ever leave us nor forsake us and I am wonderfully at peace knowing this. At times the lonliness of missing my daughters special love drags me back to my reality….He loves us to the core and because of that love we have that personal hope of seeing our loved ones again. He never gives us more than we can handle and what He does allow He is walking us through. What beauty is your soul, Rachel. Just imagine how perfect is Taylor and no more pain or sorrow. He does bring us through so many things and when He does He never leaves us empty, but filled! God bless sweet momma. I can’t read this without tears! Rachel, you write so beautifully and bring such comfort and peace and understanding to others, Truly you have been given a gift from God, with your ability to write and communicate, and therefore bless others. So thankful for your obedience to Him. You’ve suffered so much and yet you turn that suffering around and create a positive force, to minister to others. I will always pray for you and your whole family. What an awesome gift and example, ALL of you, are to others. Especially sweet Taylor! She touched so many lives. The empty tomb, that is a powerful thought. Maybe her room needs to be your sanctuary and meditative space. Thank you for sharing. Our prayers continue for you and your family. It must be difficult sharing your heart…thank you. 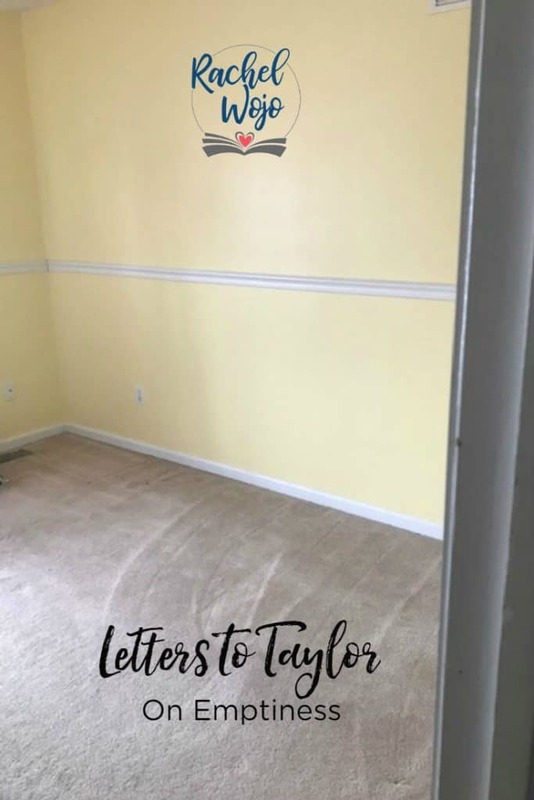 What a special gift God gave you in Taylor, and the gift of His love displayed in this precious thought He gave you as you passed Taylor’s empty room. Jesus is alive, as is your sweet daughter in a new and wonderful way. May you feel His presence with you as you grieve, as you celebrate newness of life. 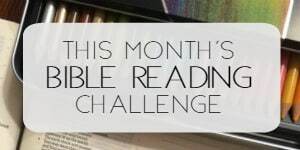 Our ladies’ Bible study group is doing your Names of God Bible reading challenge. I am reminded of our first day. He is El-Roi, the God who sees me. A verse that has been close to my heart the past few years is Psalm 56:8. I am a Christian, but I am also human. I know I will rejoice that she will be whole and perfect, but it will still be hard to say “See ya later Sweet Girl!” My husband have thought about it more than once over the years as she has had several surgeries, one being an Emergency surgery because of pancreatitis and ruptured spleen. We don’t want her to be in pain. He has told me that he would be willing to let her go, just to know she was no longer impaired, but whole and in the presence of God. Those words are hard to hear, but I know that his heart is in the right place. She is also our only child and although it breaks my heart into a million pieces to type this, I know that no matter what, if God chooses to call her home, while we are still living, we will all be reunited in Heaven. WE are so Blessed to have that Promise from Our Heavenly father. My prayer for you is that God will continue to comfort you and your family and give you all the strength you need each day to be there for each other and all of us! It has helped me to read your letters to Taylor, because as a mom, I know I will never be ready to say “bye, for now”. But Because of God, I Know All Things Are Possible! He has brought us this far and He won’t leave us to go down this path alone. Thank YOU once again and God Bless YOU and your family!